MIAMI - When you give a genetic testing company your DNA to learn more about your ancestral history, you could also be handing it over to law enforcement. WJAX reports companies such as 23andMe and Ancestry would be willing to give police access to your DNA if they have a warrant. Even more, police could also obtain DNA from a family member to make a "familial match." 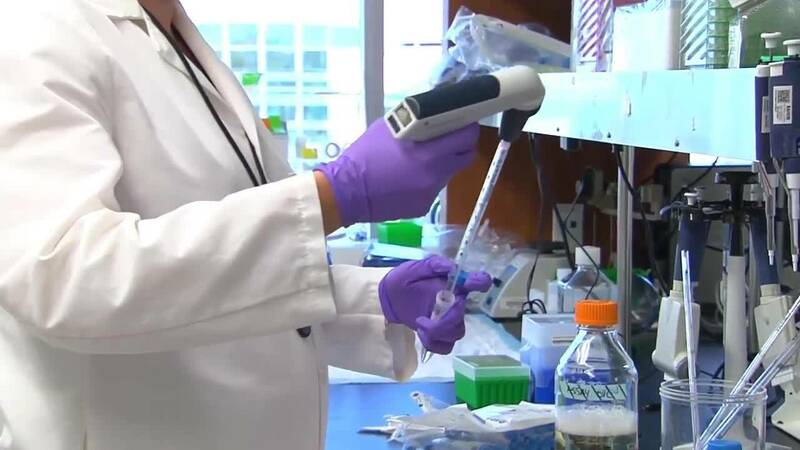 Although it is possible for police to grab DNA samples from the sites, that information is sometimes difficult to find for those simply looking to learn about their family tree. "We try to make information available on the website in various forms, so through Frequently Asked Questions, through information in our privacy center," 23andMe's Kate Black told the station. 23andMe says they have yet to turn over any genetic information, but would do so on a case-by-case basis if requested. The report claims Ancestry complied with a 2014 search warrant to obtain a DNA sample from a site customer. WJAX also added links to go if you would like to delete your results from the company websites. CLICK HERE to learn how to delete you results from 23andMe and CLICK HERE to learn how to do the same for Ancestry.